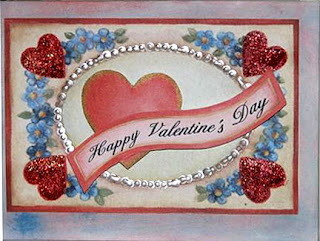 The first known Valentine is said to have been written in 1415 by Charles, Duke of Orleans to his wife while he was imprisoned in the Tower of London following his capture at the Battle of Agincourt. The greeting is part of the manuscript collection of the British Library in London, England. Historians also say that Saint Valentine of Rome also sent a letter signed “From your Valentine”, to his sweetheart who was the jailers daughter a day before he was to be executed. This phrase is still popular amongst lovers.